Frencken Group Limited (SGX:E28) is a manufacturing solutions provider with a global presence and 2 key divisions – mechatronics and integrated manufacturing services (IMS). We project Frencken Group to have a net cash balance sheet by end-FY21F. We estimate dividend yields over FY19-21F of 4.1-4.3%. Initiate with ADD and Target Price of S$0.90. We believe Frencken Group's earnings will be driven by industrial automation segment, where demand from a key customer is strong. 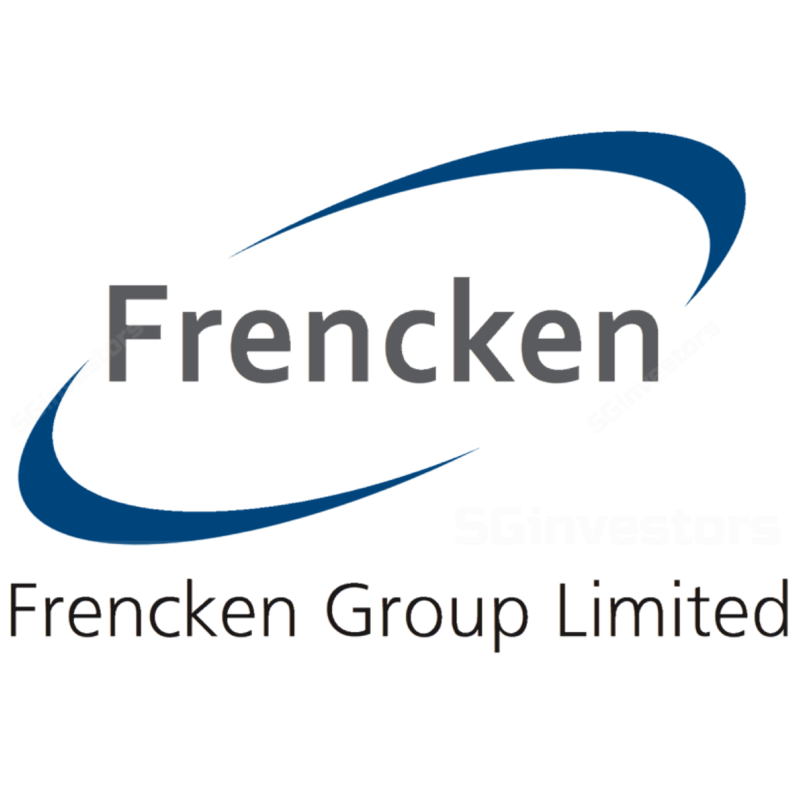 Listed on the SGX Mainboard, Frencken Group Limited (SGX:E28) is a global integrated technology solutions company. Frencken provides manufacturing solutions for companies in the automotive, healthcare, industrial, life sciences and semiconductor industries. Frencken is able to offer end-to-end solutions across the entire customer value chain - from product conceptualisation, integrated design, prototyping and new product introductions to supply chain design and management, volume manufacturing and logistics services. Frencken has 3,500 employees located in 16 operating sites across Asia, Europe and the US.